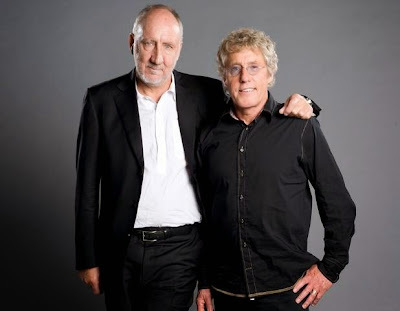 The Who have been forced to postpone a pair of London shows this week due to illness affecting singer Roger Daltrey. The band’s December 17 and 18 concerts at the 02 Arena have been rescheduled to next spring – March 22 and 23 respectively. All original tickets will remain valid for the rescheduled dates. The London dates were the final pair of concerts on “The Who Hits 50!” 10-date UK tour. The group will launch a series of North America dates in Tampa, Florida on April 15.